Home/Blog/ Marketing/What Should You Expect From A Marketing Video Production Company? If you chose to read this post about selecting an explainer video production company, you have either considered shooting a video, already decided you will, or you are likely to make that call eventually. If this is true, chances are that you are preparing or executing a video content marketing strategy for your company or the company you are working for. If you have ever heard about content marketing, you know that it’s about building an expert reputation for your brand, in order to make the prospect perceive it as a professional enterprise he or she can consult and eventually trust to provide a quality service and/or product. So, if you want to build a reputation of professionalism for your business, even when your content isn’t what your business is about, you need it to look professional to your audience’s eyes, just as much as your product or service, if not even more. And video content isn’t an exception. 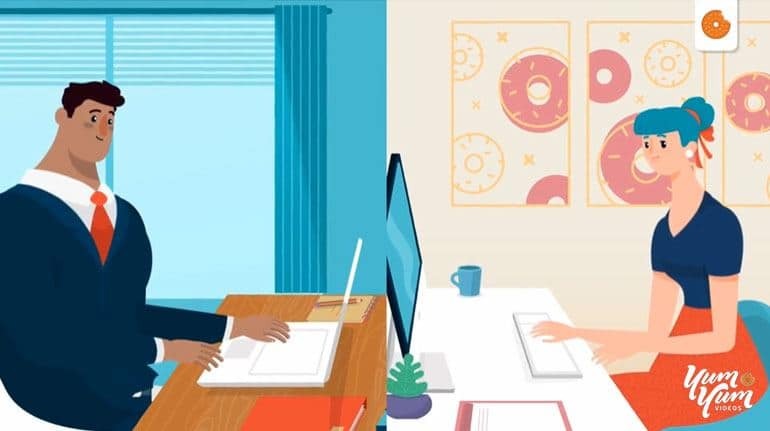 Animated videos are more expensive to produce than other types of content, so you might feel inclined to figure out a way to get it done yourself. After all, the internet is flooded with information about everything, including how to create explainer videos, even a marketing videos. So you could decide to go ahead and learn how to write an explainer video script, buy or rent a camera, and get your employees and/or friends to act in it. Or you could spend a few months learning how to use digital animation software, as well as how to draw and edit footage. 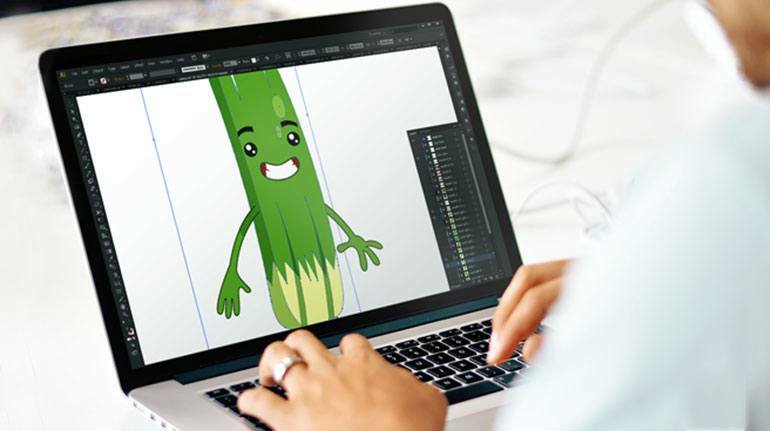 Unless you happen to be a professional, and your idea for the animated marketing video is extremely simple to execute, a do-it-yourself approach will most likely make you waste your time and money on mediocre results. If you want a professional video that looks professional, and drives results accordingly, the way to go is to hire a professional explainer video company. However, there is still another catch to this: just because you decided to hire a company, it doesn’t mean that any of them will do. In all fairness, this is not exactly a pro tip: you need a good video production company. But what does that exactly mean? Or even better: where and what do you need to look at to know if these guys are going to help you to make your business reach the next level, or if they will just make you invest in losing money and time? Here are a few things you will need to stay alert about when defining this important issue. In addition to knowing every stage of the production process, they should have the right people for each step as well. 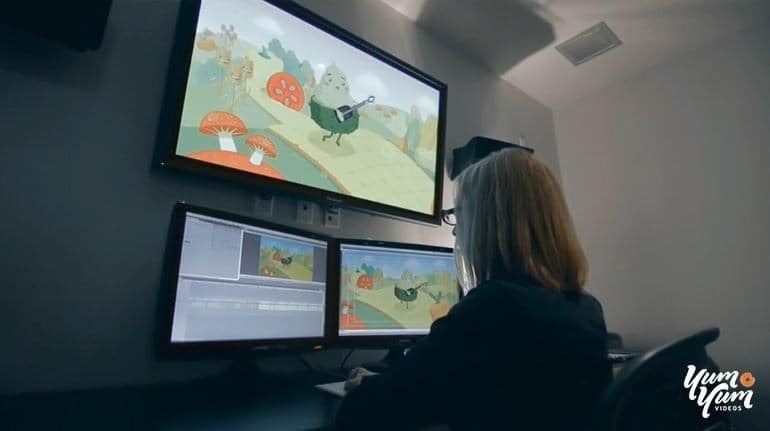 Scriptwriters, directors, animators, actors, graphic designers and creatives, are just some of the profiles involved in the production of a video. And each and every one of them can single handedly make your video fail: for example, bad acting can result in an unconvincing video, even with the best directing and/or scriptwriting. However, a company that consists only of the most gifted filmmakers won’t be a smart choice, regardless of how good the final result may turn out. A good marketing video company doesn’t need to be told that the job isn’t finished just because the video is done. You still need to put your video right in front of your prospect’s eyes, and that won’t just happen on its own. 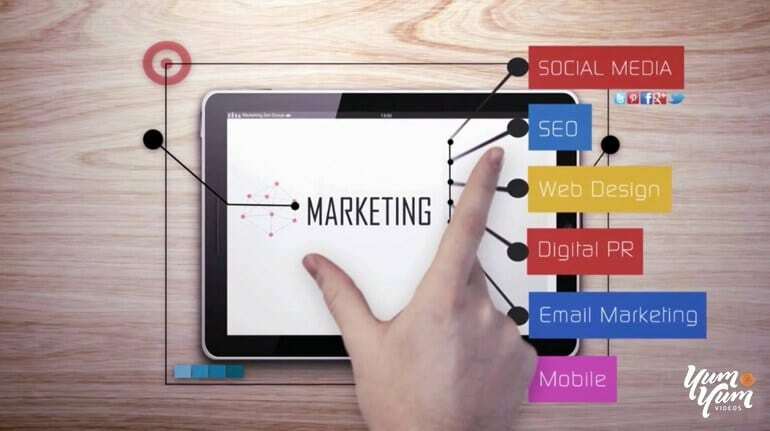 It will take promoting the video to the right audience, according to a Content Promotion Plan, and you will also need proficient experts here. The video company of your choice should not only provide this service, but also produce video by keeping promotion in their mind. When your audience sees spelling mistakes, an unfinished web design or video created with a lousy edition or poor structure, it can destroy your prospects will to buy from you. The company that you choose must be able to present your business as a serious and professional one, so when you explain to your prospects that you offer quality products, they will actually believe it. In order to produce content that is coherent with a strategy, everybody involved should be on the same page. This means that the company’s communication flow is key. From the very first sketches of the scriptwriter to the editor giving the footage its final shape, everyone should know about your product, audience, company’s culture, and every relevant point that could be written down in a brief. However, even with this aspect covered, there can still be a piece of the puzzle missing: you. The data that the company of your choice needs to create the video with can only come from you, so you must also be on the same page as them. But this doesn’t just mean you should write a very complete, clear and comprehensive brief, to give to the video company and forget about the whole thing until they call you in a few months to inform you that the magic is ready. You need to be present throughout the whole process, and their communication flow should complement this as well. To make this feedback happen, your video company must be client oriented. This one is fairly obvious, but it’s so important that it is always worth stressing one more time. You build a brand, or you are trying to build one, or you should be. When you are still looking for your identity, you need to figure out what it is that nobody else in your market is doing so you can occupy that void spot. Also, you need to define a set of values that are coherent with the message you want to reach your prospects with. Of course, you need to communicate all this, a logo, and a whole brand identity will be necessary too. And once you have this sorted out, you need to constantly get your audience’s attention, by competing with each and every marketer aiming to the audience you are trying to reach. 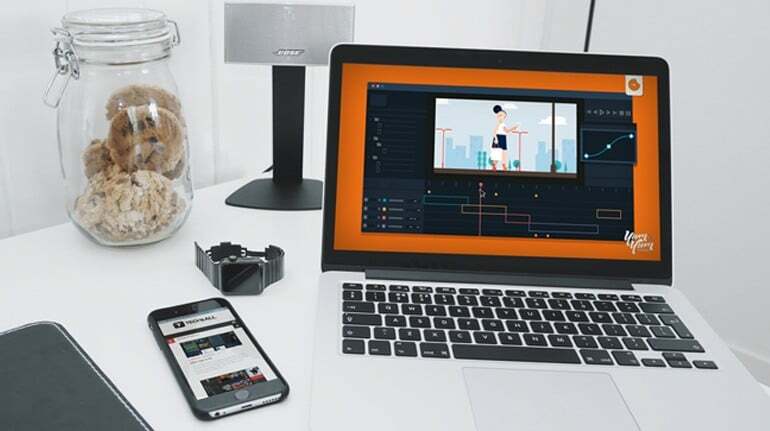 Getting all of this right takes a lot of thinking outside the box, so if the video company you are thinking of hiring features a portfolio on their website that strikes you as too standard, you probably need to keep looking.